Credit union trade groups are pleased with new changes to the Dodd-Frank Act. A bipartisan group of senators, led by Banking Chairman Mike Crapo (R-Id.) 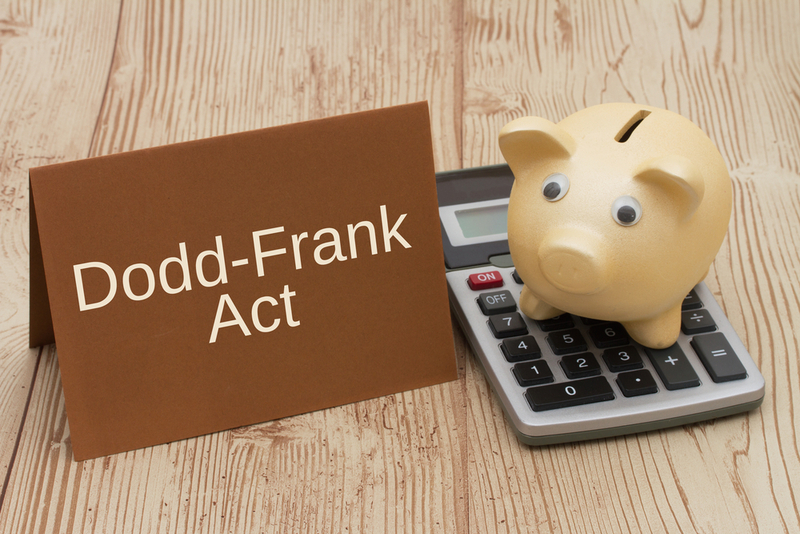 Monday unveiled changes to Dodd-Frank that eschews a controversial overhaul of the CFPB in favor of other that credit union trade groups said would provide them with much-needed regulatory relief.